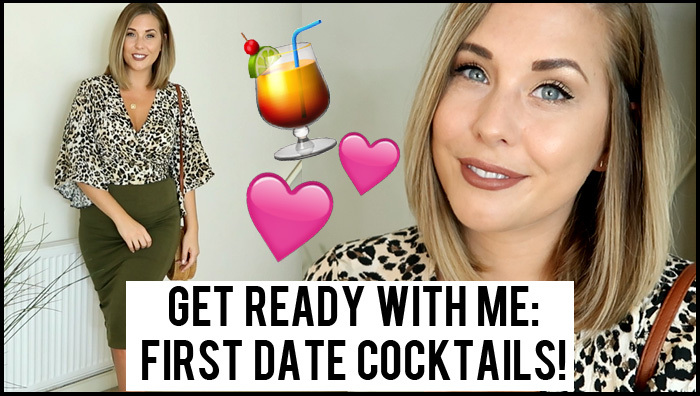 Get Ready With Me for a First Date Cocktail Night! 90’s Short Straight Hair Tutorial! Remember, love yourself first…then you have room for someone else! Kiko Highlighter – Discontinued & Barry M Light Me Up!! !